 Kidderminster Choral Society is a unique family of three choirs. 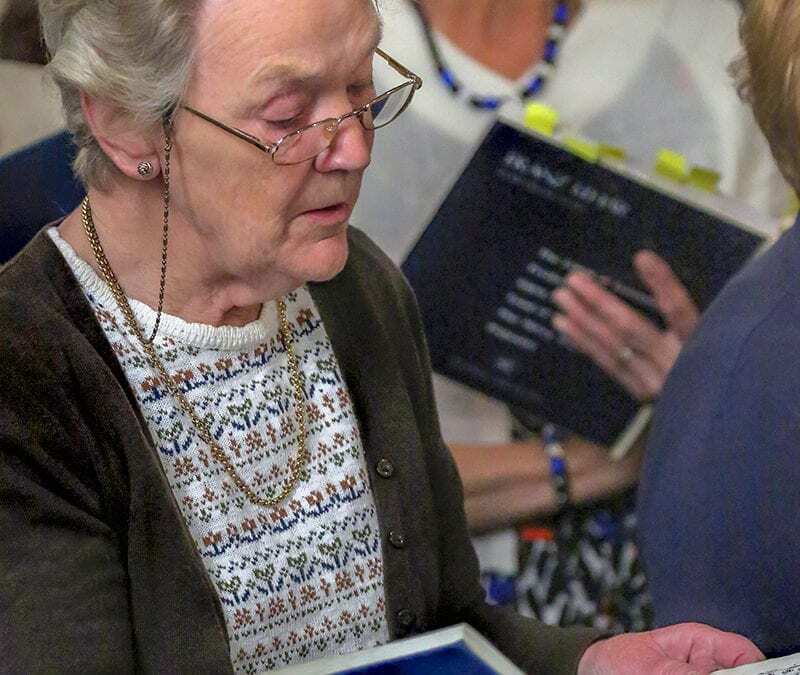 The Choral Society has a long established history, dating back to 1899, and a great tradition of singing all the great choral works. 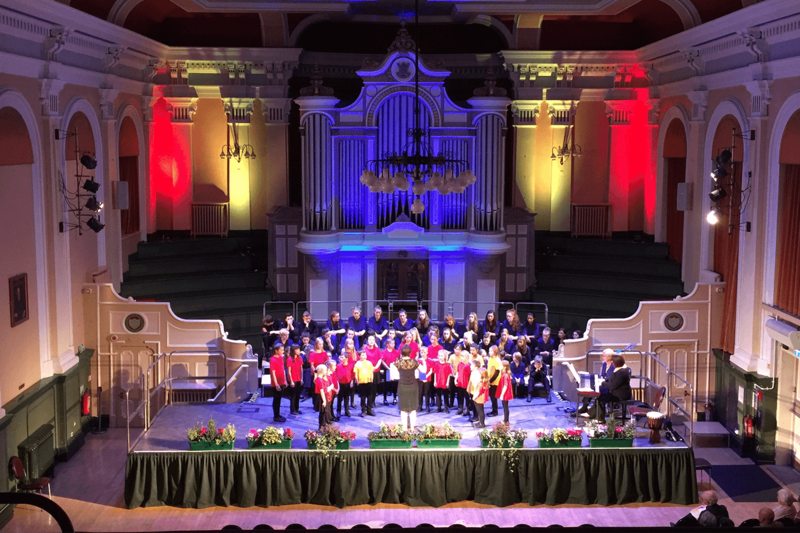 We also look to the future of choral singing and in addition to the main Choral Society, we have two choirs for young people. 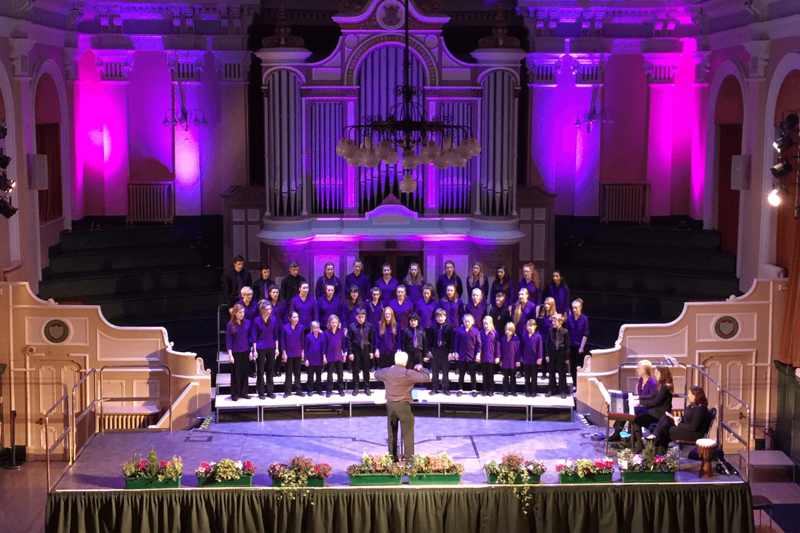 Wyre Forest Young Voices, our youth choir for young singers and Primary Chords, our junior choir for children. 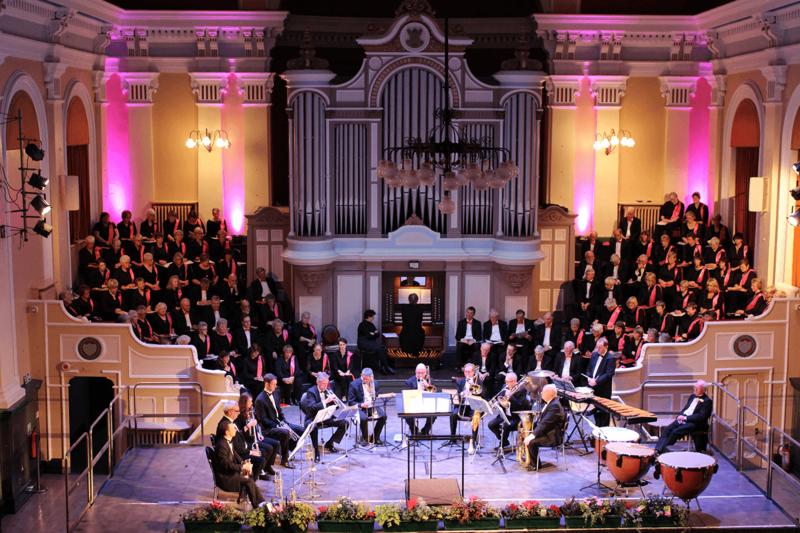 Our main performance venue is the 160 year old Kidderminster Town Hall, with its magnificent William Hill organ. 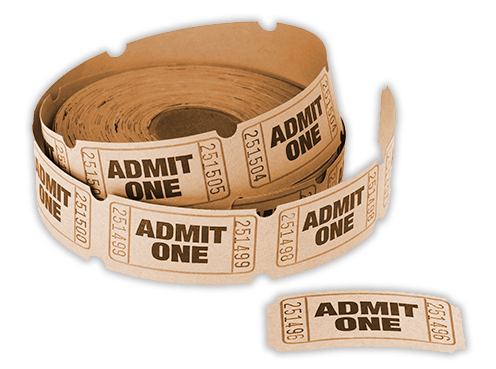 Why not come and Enjoy us perform!? 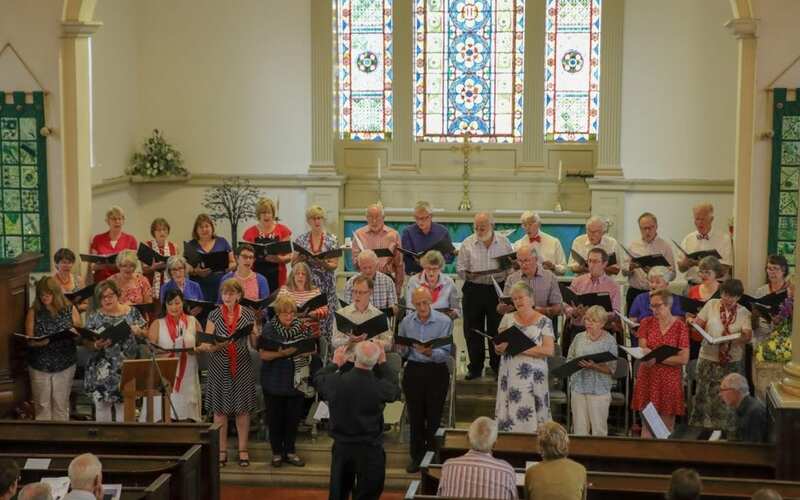 We always welcome new visitors to watch the Choir and love having a great audience so would love for you to come along with your friends and family and enjoy a spectacular performance by Kidderminster Choral Society. KCS received a wonderful review for our November Concert.